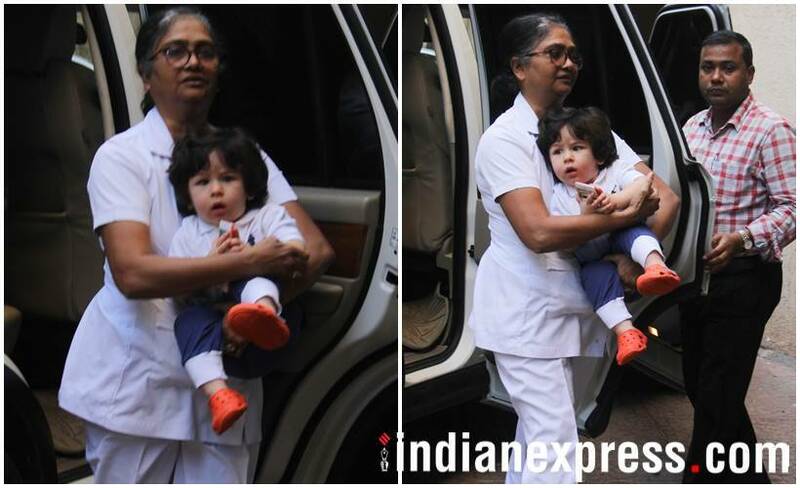 Here are the latest photos of Janhvi Kapoor, Boney Kapoor, Deepika Padukone, Saif Ali Khan, Taimur Ali Khan, Aditi Rao Hydari and more. 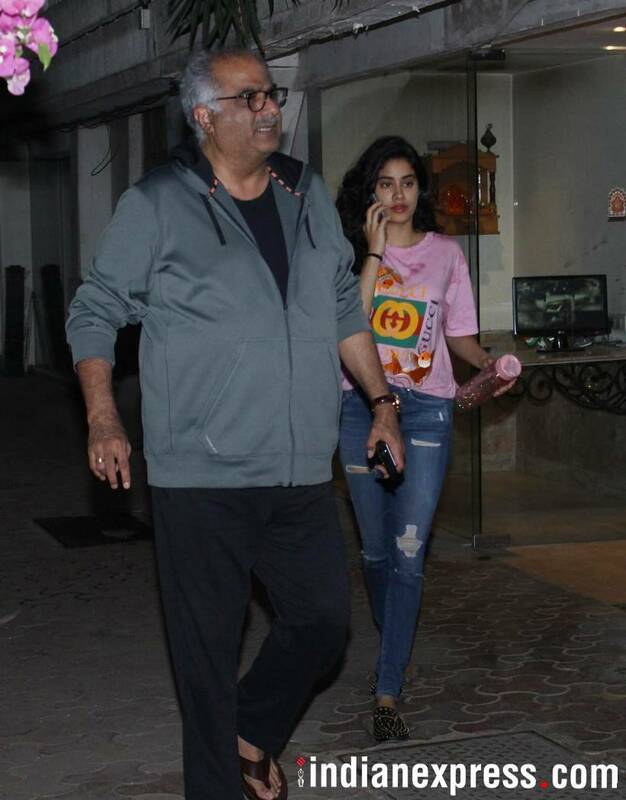 Janhvi Kapoor and father Boney Kapoor were recently seen at Arjun Kapoor’s house. 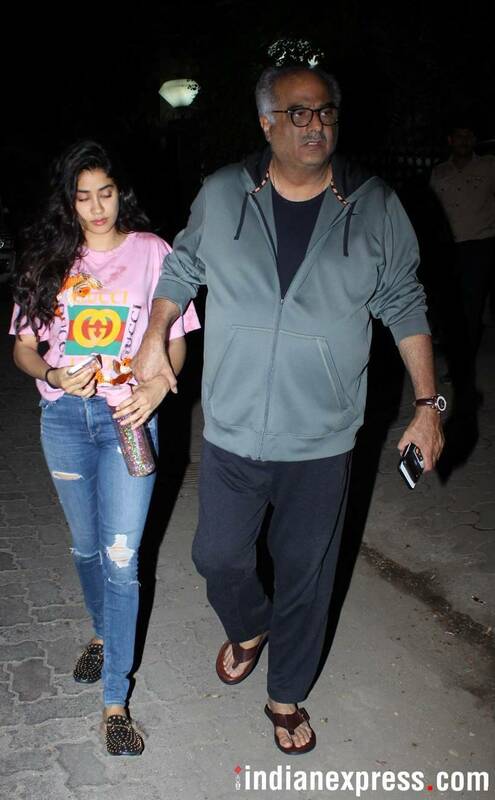 Our shutterbug caught Janhvi and Boney as they exited Arjun Kapoor’s house. Janhvi Kapoor recently finished shooting for her debut film Dhadak. 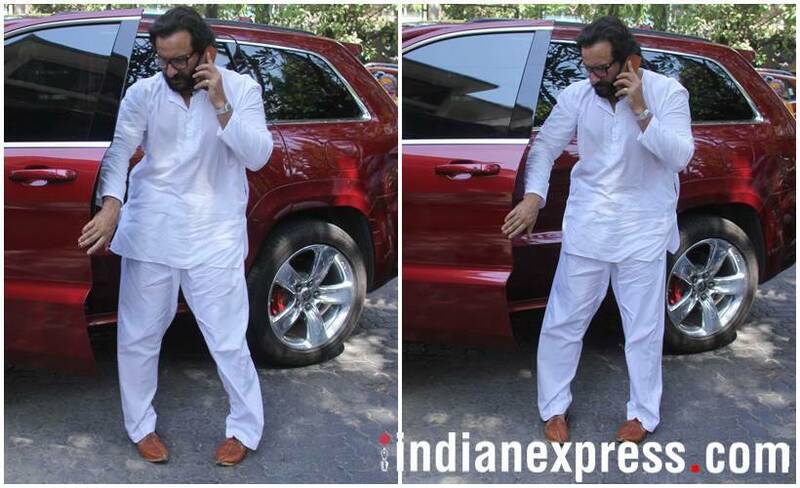 Saif Ali Khan was spotted on the move. Saif and Kareena's son Taimur Ali Khan was also clicked on a day out. Aditi Rao Hydari was snapped in Mumbai. 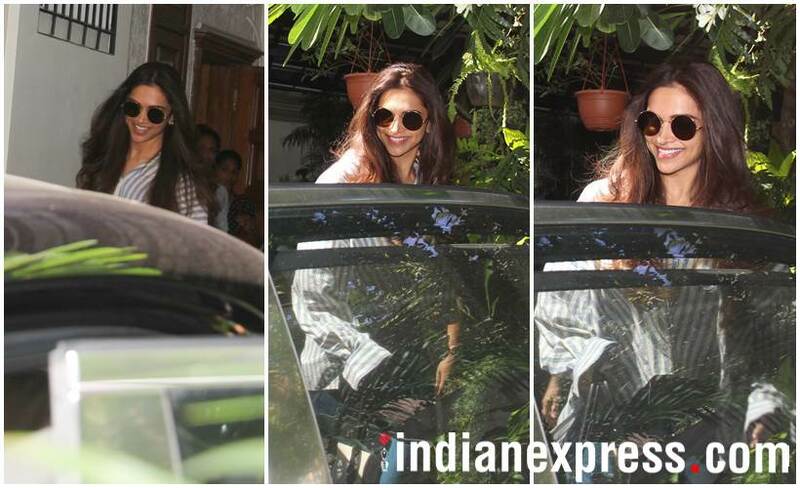 Deepika Padukone was out and about in Mumbai. 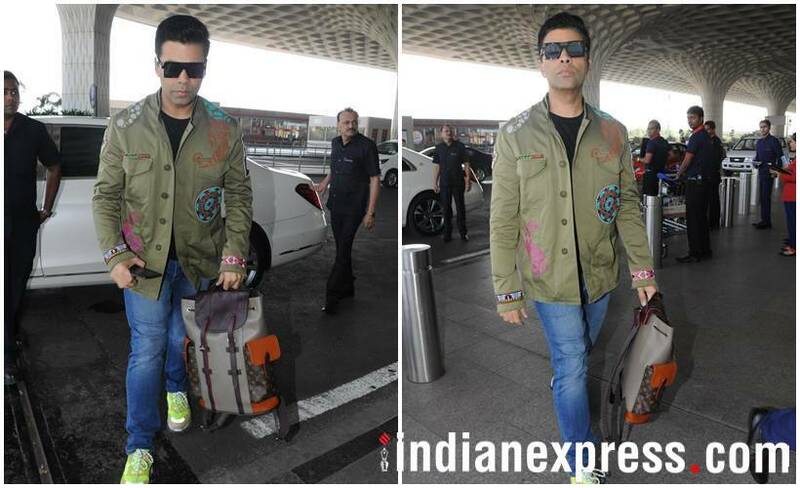 Karan Johar was recently seen at the Mumbai airport. We also spotted Shahid Kapoor at the airport. Shahid was dressed in a casual avatar. Disha Patani was clicked at the airport. She looked gorgeous as always.